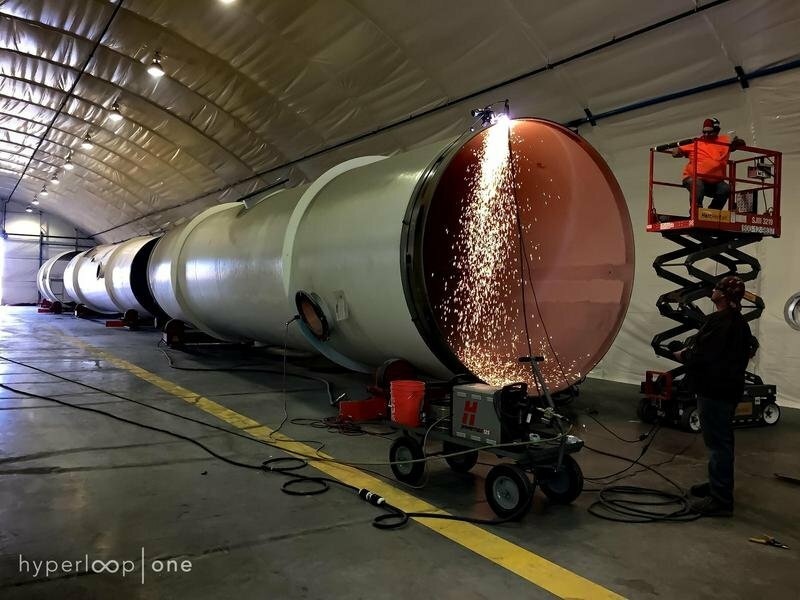 Will Hyperloop One Revolutionize the Transport and Travel Industries? It could render trains useless and have a serious impact on domestic flights too. 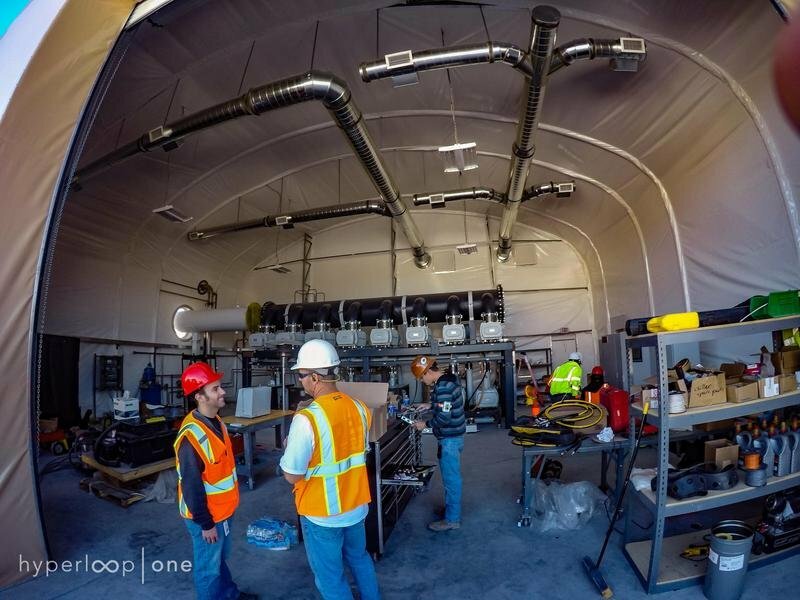 Hyperloop one has been busy working on its test track in Nevada and has made a lot of progress, confirming that the company has finalized the tube installation on its 1640-foot test track. It’s not quite operational yet, but one could say that things are coming along swimmingly. 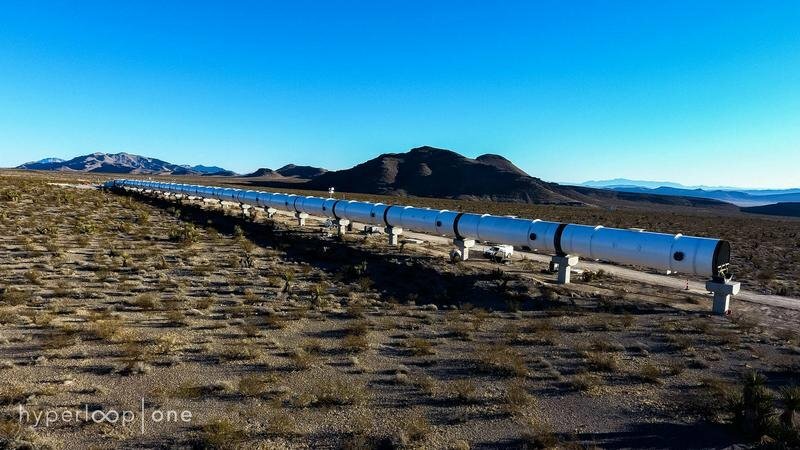 So swimmingly, in fact, that Hyperloop One has just released a list of routes here in the U.S. that all have the potential for being built in the coming years. Most routes cover a few hundred miles, give or take, but some go much farther, with a route from Cheyenne to Houston taking the cake at 1,152 miles from end to end. The smallest proposed route is just 64 miles, linking Boston to Somerset and Providence in Massachusetts. Other potential routes would link Los Angeles to San Diego with 121 miles of track, Miami to Orlando for a route total of 257 miles, and there’s even a mini route between Boston, Somerset, and Providence in Massachusetts stretches just 64 miles. A track linking Reno to Las Vegas would extend a total of 454 miles and make the trip to Vegas much quicker for those living in the northern end of the state. 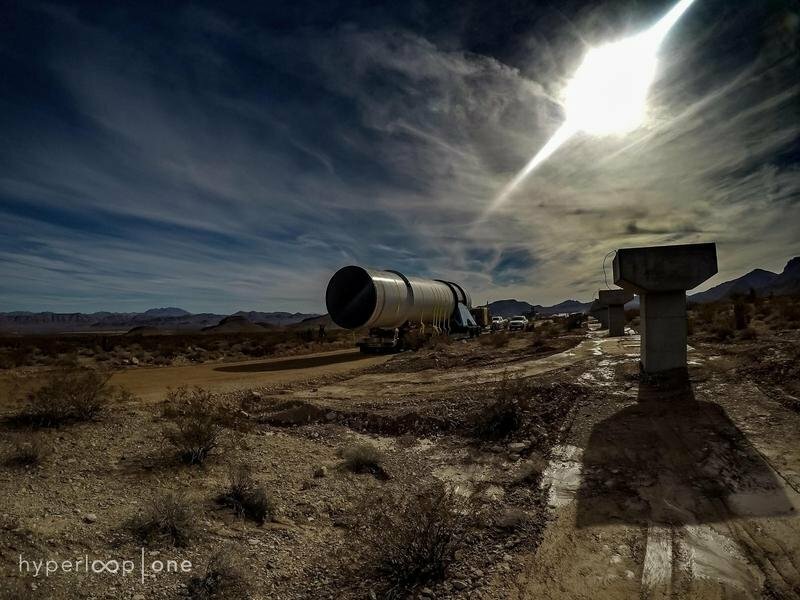 Hyperloop one expects a completed system to be able to reach speed in the 700 mph range, making a non-stop trip from Cheyenne, WY to Houston, TX take less than two hours. That’s less than half of the 4 hours and 40 minutes it would take you to get there on a non-stop flight as of the time of this writing. The chances are that Dubai will get the first function track, thanks to tons of interest, but with these potential routes in mind, the U.S. just might get dibs on the first track. After all, that 64-mile route in Massachusetts would be relatively cheap to build in comparison to some of the other proposed routes. 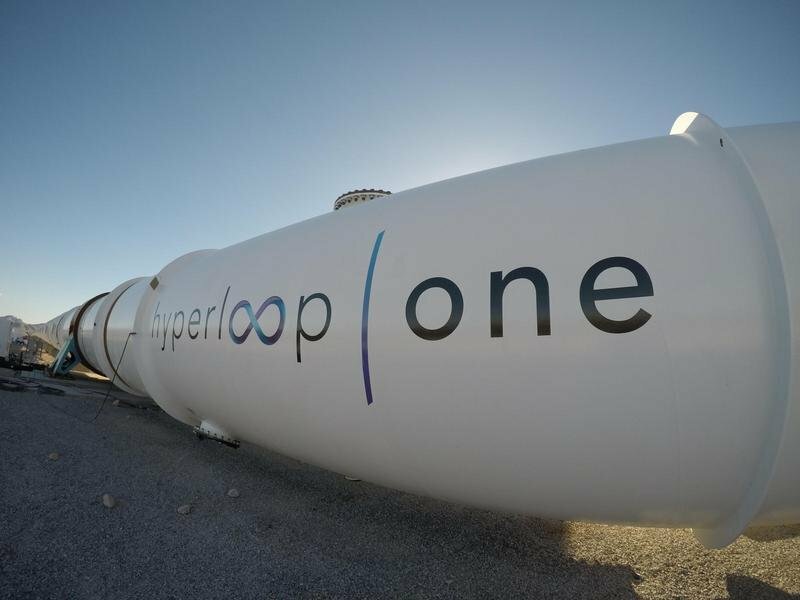 But, how will hyperloop one – should it prove to be a successful innovation – affect the transport and travel industries? Keep reading to find out. Should Hyperloop become the next big thing in travel and transport, it could revolutionize the way we get from point A to point B, and dramatically cut down the transport times for goods. 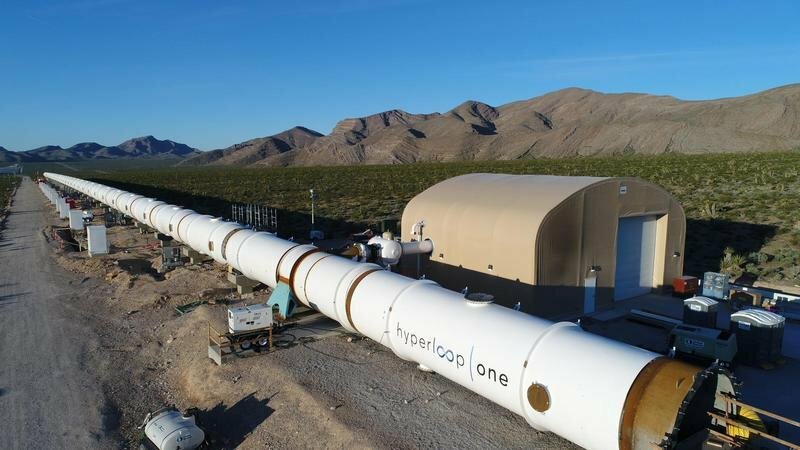 Hyperloop is shooting for a target speed of about 700 mph, so let’s talk about a hypothetical track that links that east coast to the west coast for a moment. This hypothetical track links Los Angeles to New York and covers a total of 2,444 miles. If your shuttle ran non-stop from A to B at 700 mph, you would be able to get from one side of the country to the other in about 3.5 hours. That’s nearly two hours faster than taking a plane, but let’s not forget the two-hour rule which pretty much ups your travel time by flight to as much as eight hours from the time you get to the airport to the time you leave the airport at your destination. Obviously, the benefits are clear when it comes to in-country travel, and the same thing goes for transportation of goods. Will it put a serious damper on airlines? Sure, if Hyperloop proves to be cheaper than buying a plane ticket or at least close enough in price that travelers are willing to pay extra for the time saved. In time, hyperloop could completely derail what’s left of the train transport and eventually play a part in phasing out on-road transport. It would allow manufacturing companies to get their products to retailers faster than the conventional truck and trailer method. 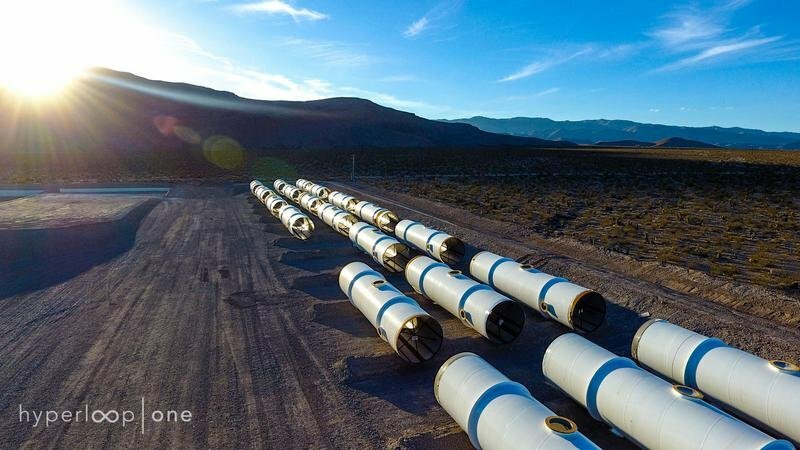 Right now, it takes manufacturing companies days to get products from one side of the country to others, but with Hyperloop, it could be a same-day or next-day turnaround. It could put truck drivers out of work and eventually put an end to most domestic flights altogether. Of course, we’re talking a decade or more into the future, but should Hyperloop actually prove to be a viable, high-speed method of transport, it could turn the industry upside down. Imagine a future with tubes routing people and goods to major checkpoints throughout the world at high speed. A trip from NY to London, for example, takes about 7 hours in flight time or 9 to 10 hours with the recommended arrival time, but a hyperloop crossing the Atlantic could get you there non-stop in just five hours going at 700 mph. Now that’s what you call fast travel. Will it ever actually happen? It’s hard to say, but what do you think? 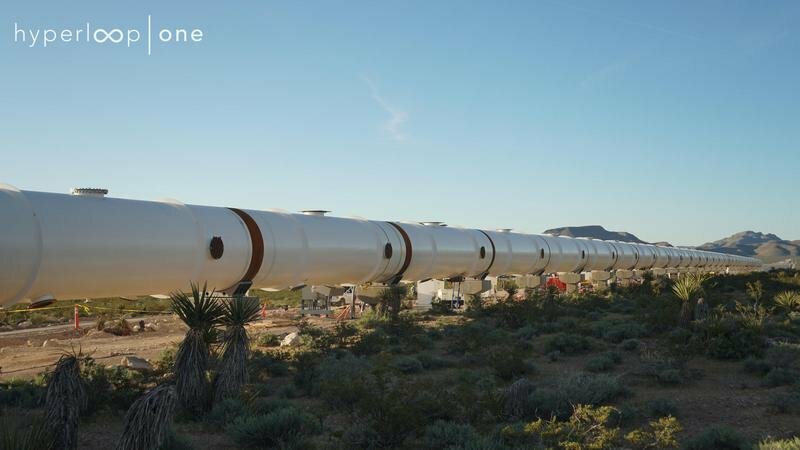 Will Hyperloop One change the way we travel forever? Let us know in the comments section below.